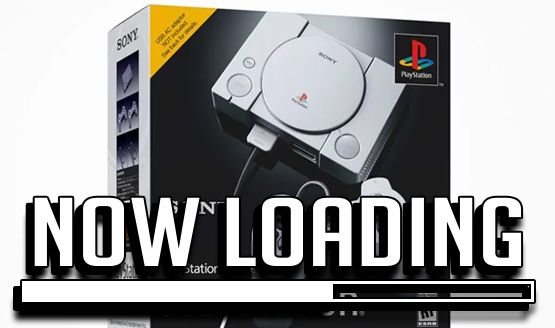 PlayStation Classic Preorder: Do You Plan on Purchasing One? The PlayStation Classic has finally been announced! Sony’s miniaturized version of their very first video game console will have 20 games loaded right into it, allowing players to plug in and easily play those nostalgia-inducing titles. Only five titles have been announced so far—Final Fantasy VII, Jumping Flash, Ridge Racer Type 4, Tekken 3, and Wild Arms—but that didn’t stop us from pitching our own ideas for what PlayStation Classic games we want to see. We know that some of the remaining 15 will be different depending on what region you buy the PlayStation Classic in. Aside from what other games will be on the system, we wanted to know who on staff was playing to make a PlayStation Classic preorder. Is the mini-console worth buying? Have you already made your preorder, or are you waiting to see what else gets announced? Here’s what the PlayStation LifeStyle staff had to say. Will you be making a PlayStation Classic preorder? Do you plan on purchasing one eventually? Let us know in the comments below if you’re planning to make the nostalgia trip .